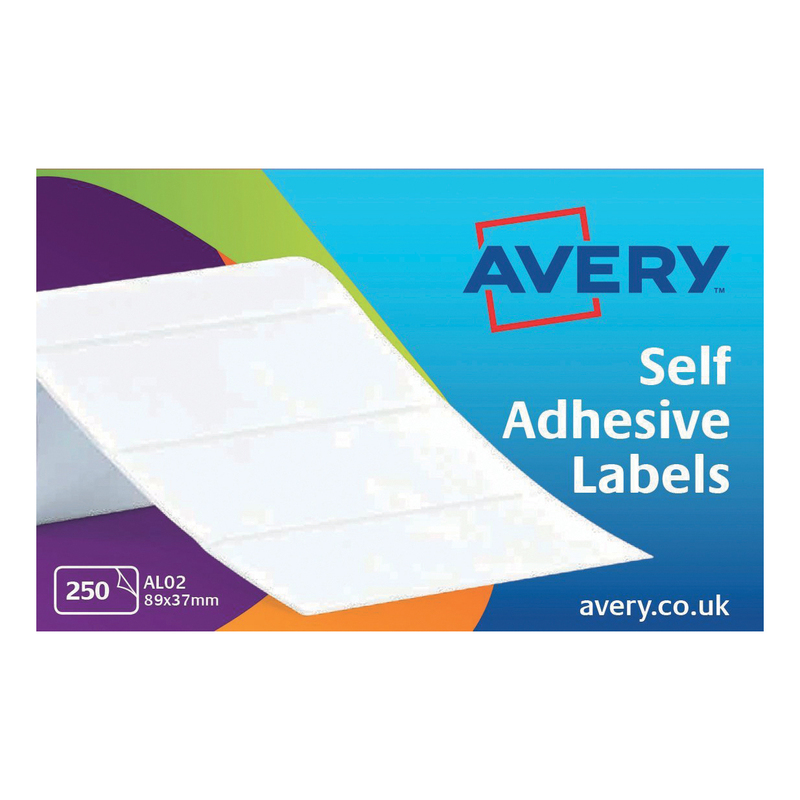 Self-adhesive labels in a handy dispenser, ideal for address and parcel labelling. Originally developed for use with typewriters as the label rolls are easily threaded through a typewriter roller whilst they are perfect for occasions when you need to label something fast. 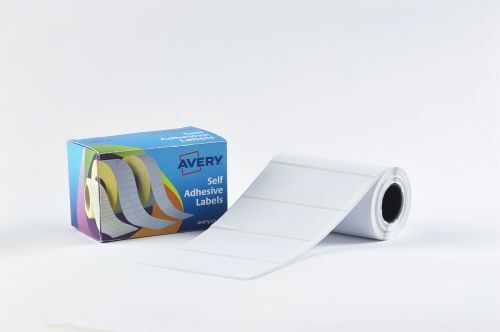 This Avery Typewriter Address Label is 89 x 37mm with 250 labels per roll. Try these labels for labelling situations where there is no access to a printer at outdoor events and shows for example. And because the handy dispenser is small, lightweight and robust enough, it is easily portable too.